Service animals can help people that qualify for disability benefits. Have a physical disability that severely limits your mobility. If you could benefit from a service animal, check out these three things about disability benefits and service animals. 1. Your lump sum benefit payment could cover the initial cost of a service animal. Neither Medicare nor Medicaid will help to cover the costs of getting, feeding, or caring for a service animal. However, your disability benefits should be able to help you cover the costs of your ongoing service animal expenses. Your lump sum benefit payment can most likely cover your initial expenses for obtaining a service animal. This lump sum payment is often a significant sum that applicants receive at the commencement of their disability benefits. Also, this lump sum is the payment of any back pay benefits. These back pay benefits cover any payments that you should have gotten following the onset of your disability but didn’t as a result of not having applied for benefits right away or as a result of any delays that occurred while your disability claim was under review. 2. Countable income can be reduced by impairment-related work expenses. Although your income prior to your disability should have no impact on your ability to qualify for disability benefits, there are some limits on how much income you can make while collecting your disability payments. Currently, you cannot earn more than $1,220 a month (if you’re non-blind) or $2,040 a month (if you are blind). However, if you are using a service animal to get to work, then you can count the costs of having a service animal as an IRWE (impairment-related work expenses), which you can then subtract from your countable income. This means that if you make slightly over the limit, your IRWE could help to bring your income back down to an acceptable level. The cost of your service animal may also bring you below the SGA (substantial gainful activity) limit required to qualify for SSI (Supplemental Security Income). 3. 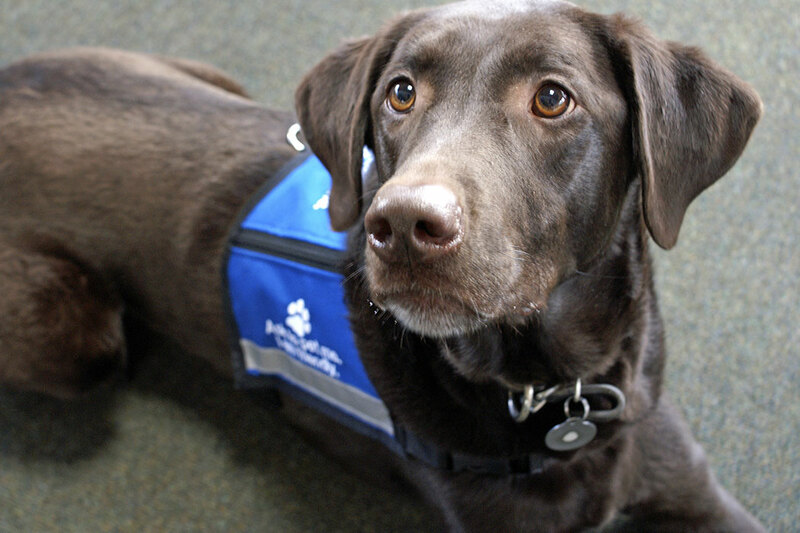 Certain service animal expenses can fall under IRWE. Providing your service animal with regular veterinary care. Understand that just because you have a service animal does not mean it automatically falls under IRWE. If using a service animal in your home while not working, any service animal expenses will not be considered work-related. These are three important things that you should know about service animals in regards to your Social Security disability benefits. If you have more questions concerning your Social Security disability benefits, then be sure to contact us by calling us at 602-952-3200 or by using our LiveChat feature for a free consultation. How Does Social Security Keep Personal Information Safe? Is Your Adopted Child Eligible for Social Security Disability Insurance?